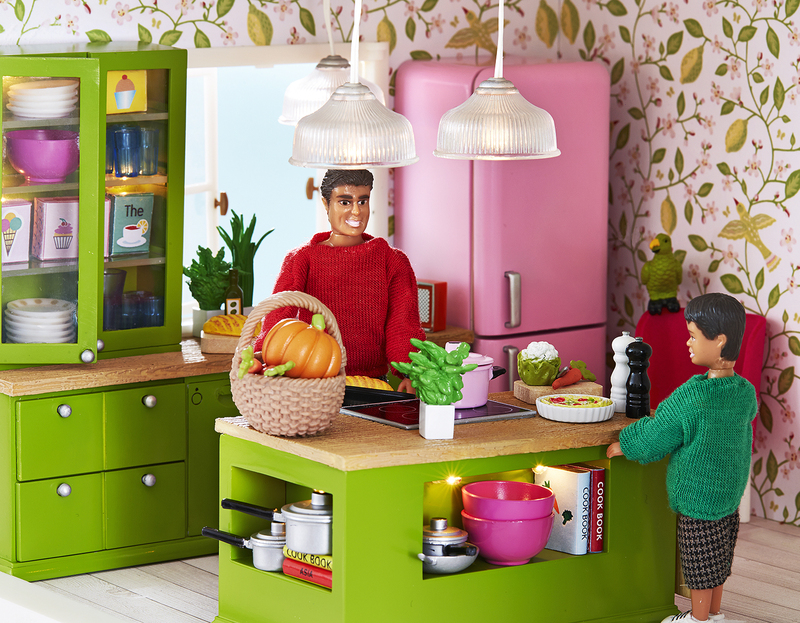 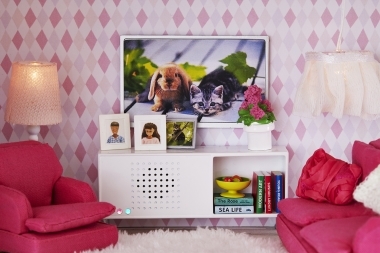 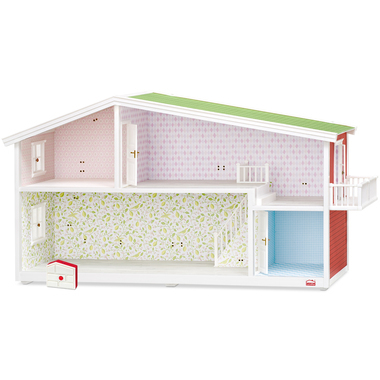 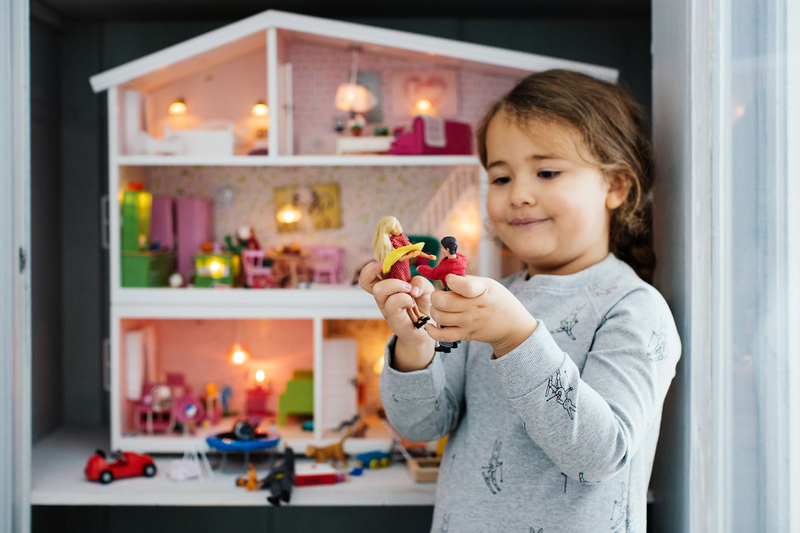 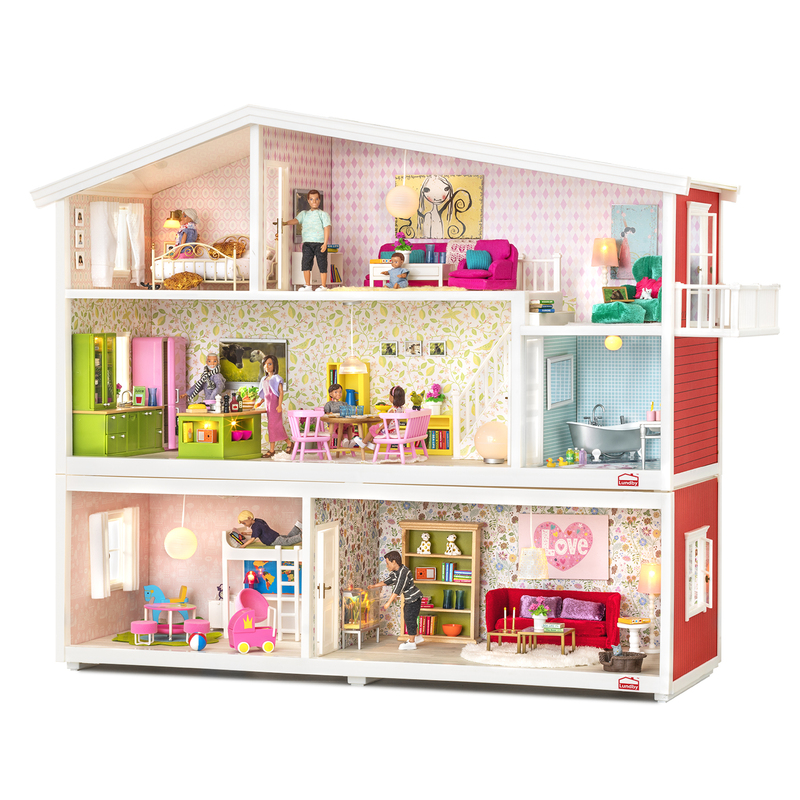 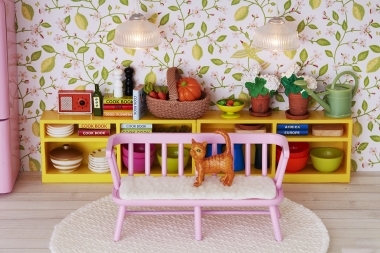 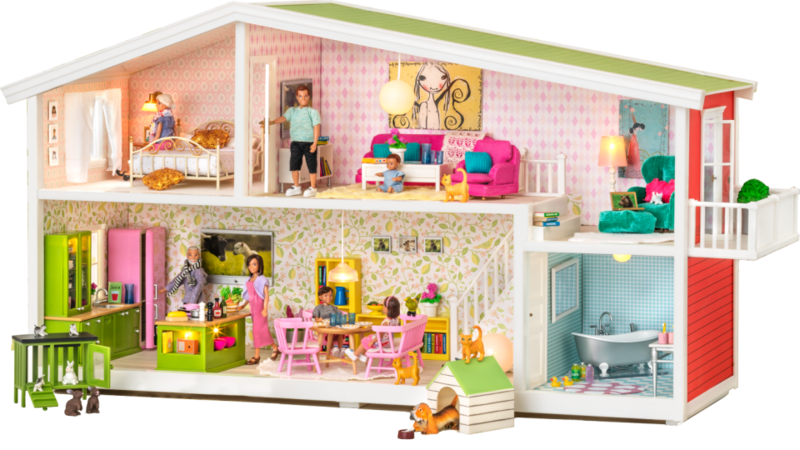 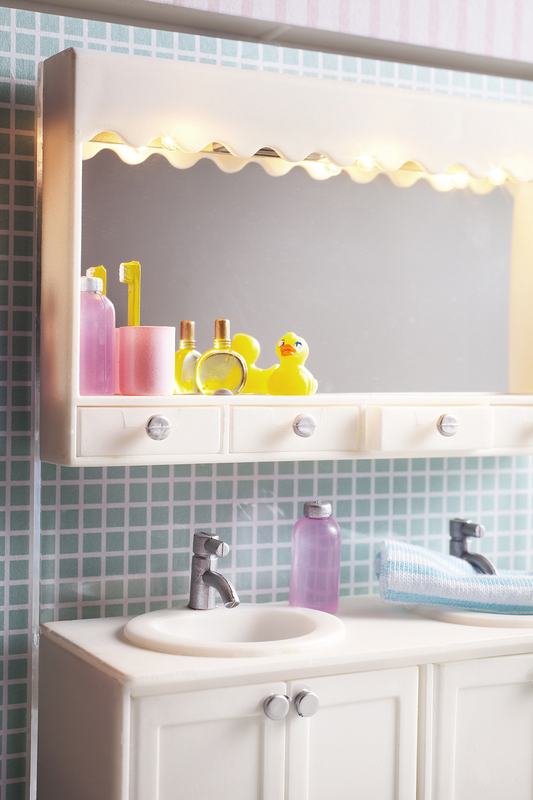 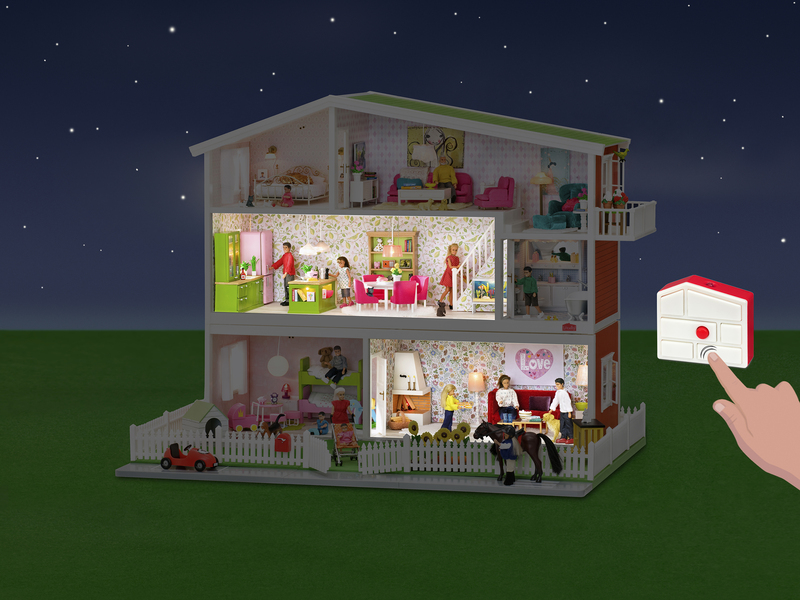 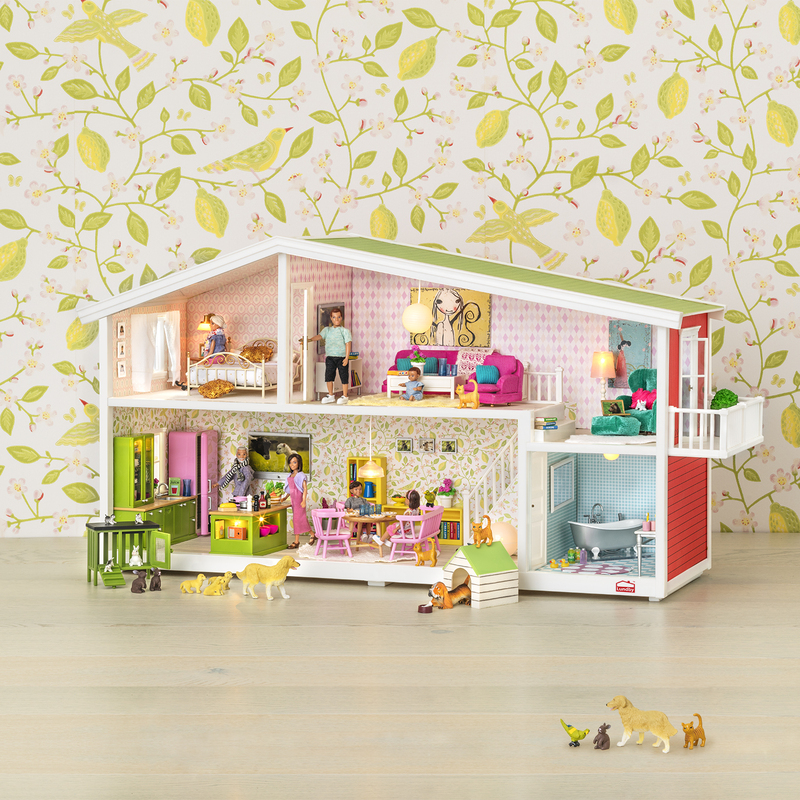 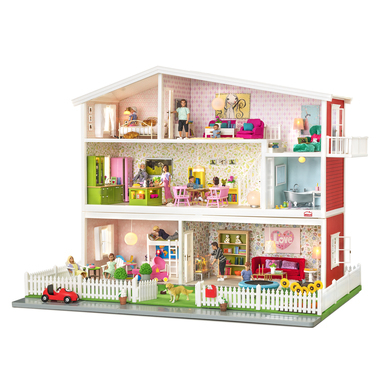 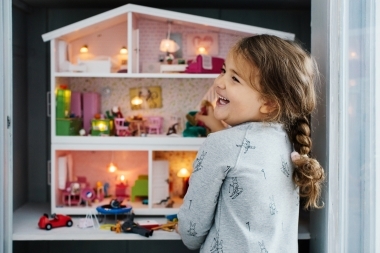 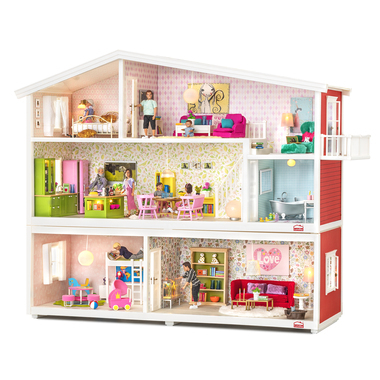 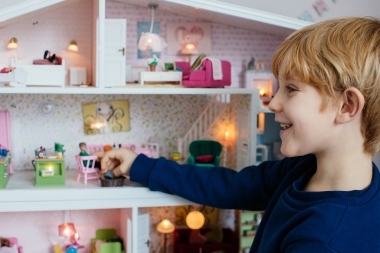 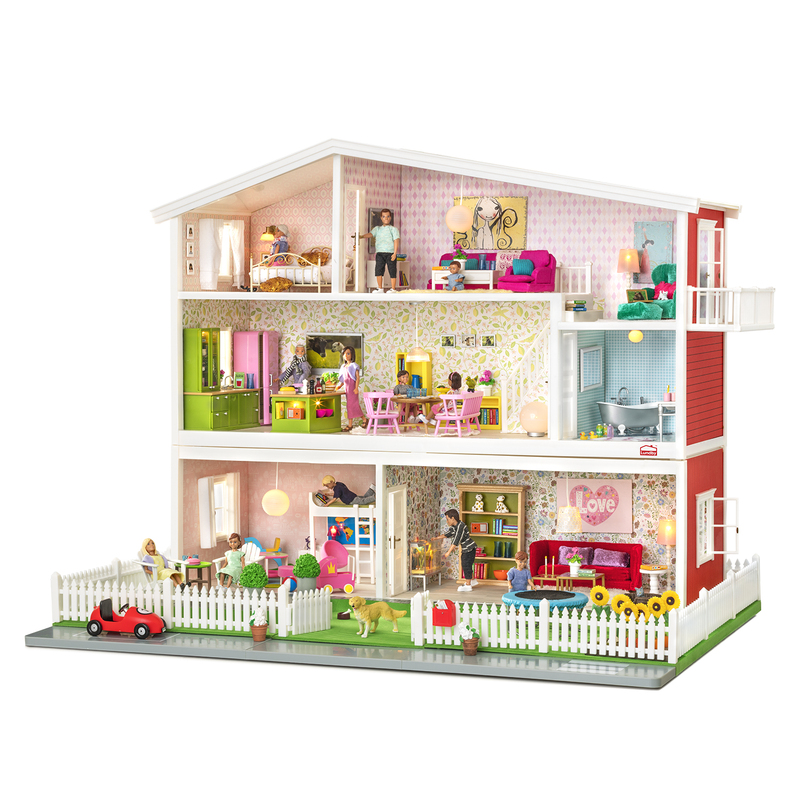 Lundby Premium gives you access to everything you might possibly need for your doll's house! 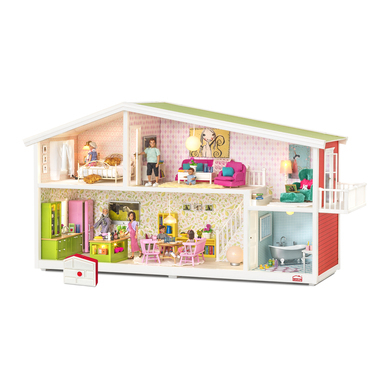 All the rooms are set up for a power supply, and when you buy your house you'll also receive a remote control so that you can switch the lights on and off in each room individually. 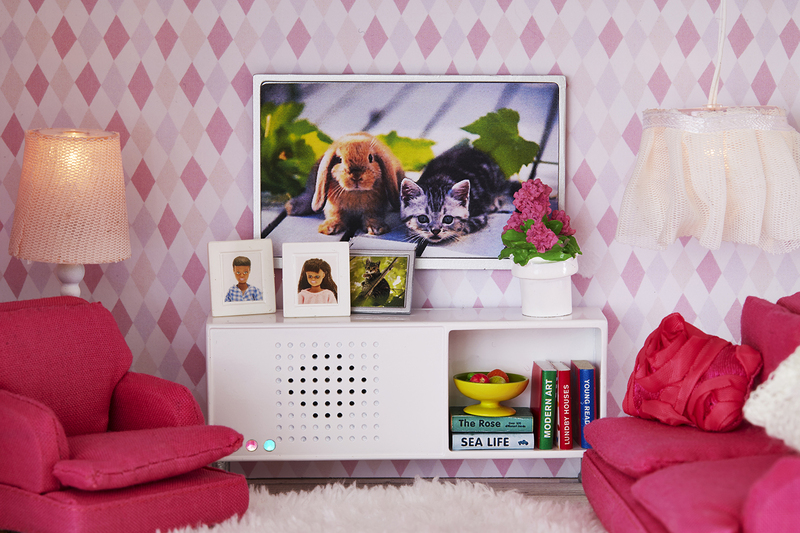 This beautiful house comes with an open plan layout and beautiful wallpapers from Sandberg Wallpaper. 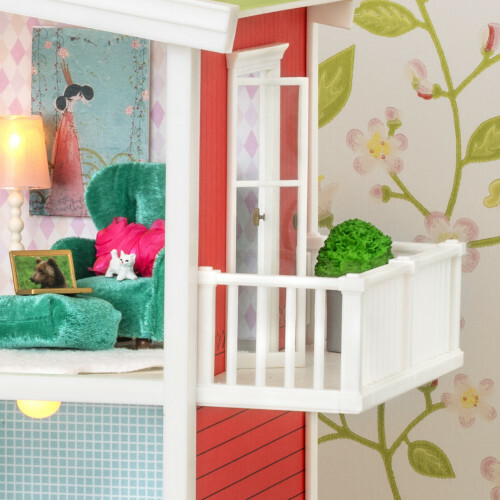 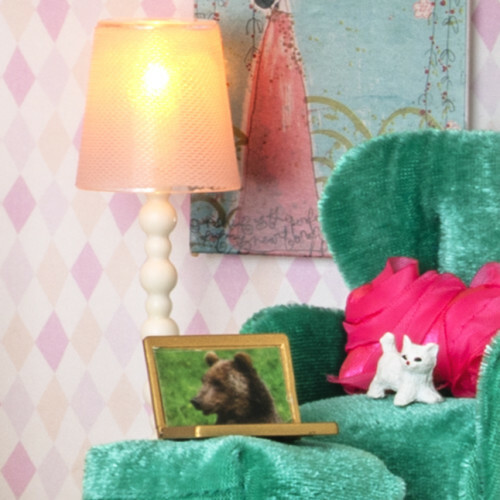 Create your own dream world with fun furniture and accessories for your doll's house! 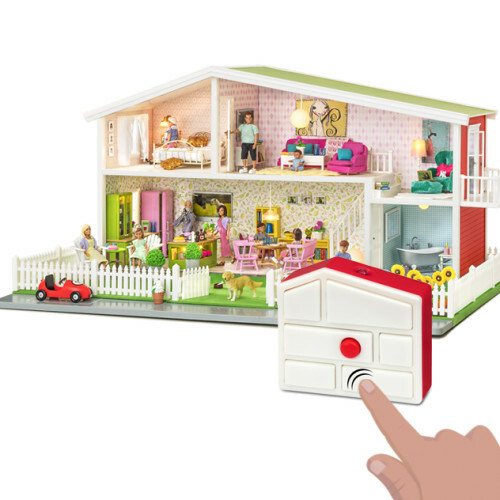 Who lives in your house? 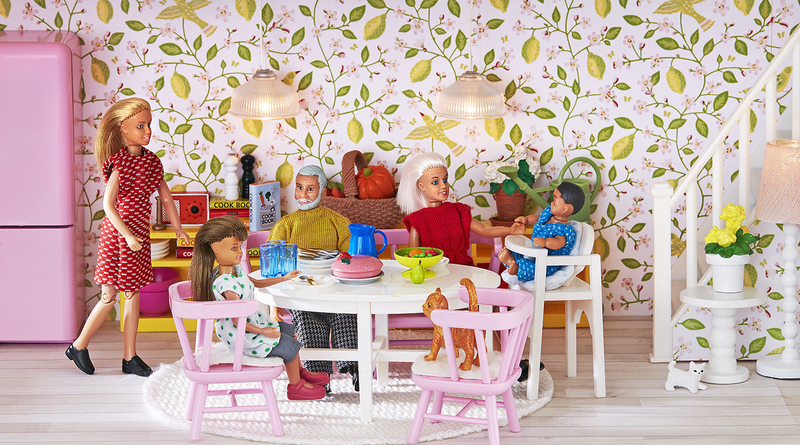 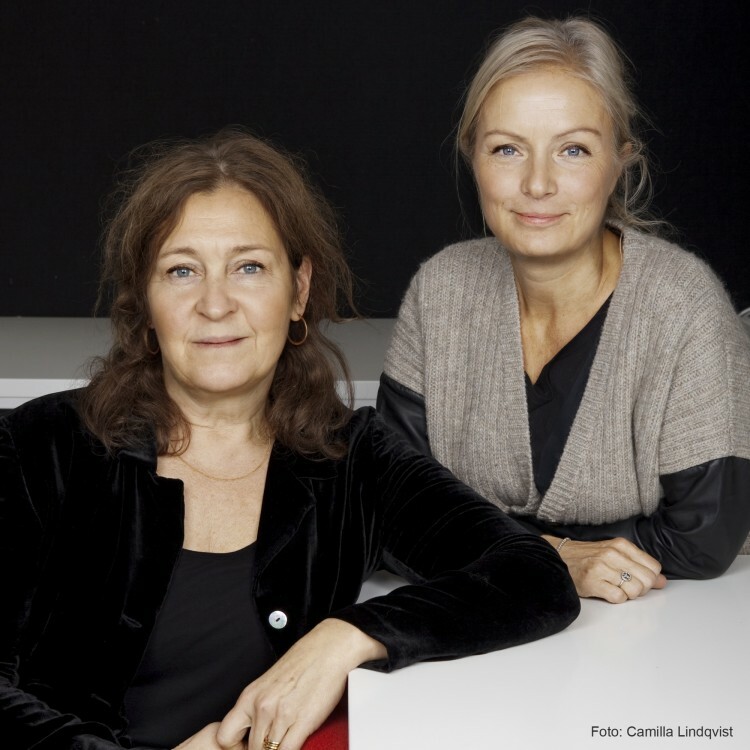 And what do they get up to? 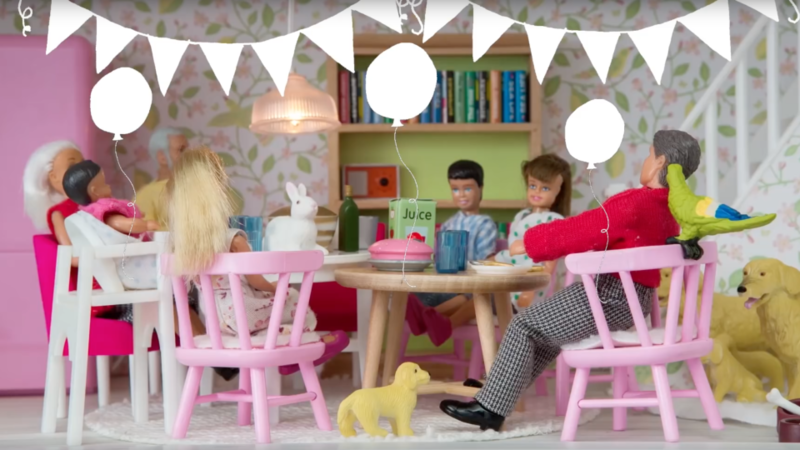 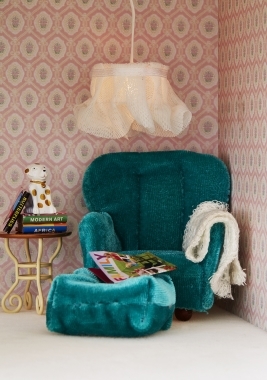 Let your imagination take you on an adventure in the miniature world of your doll's house. 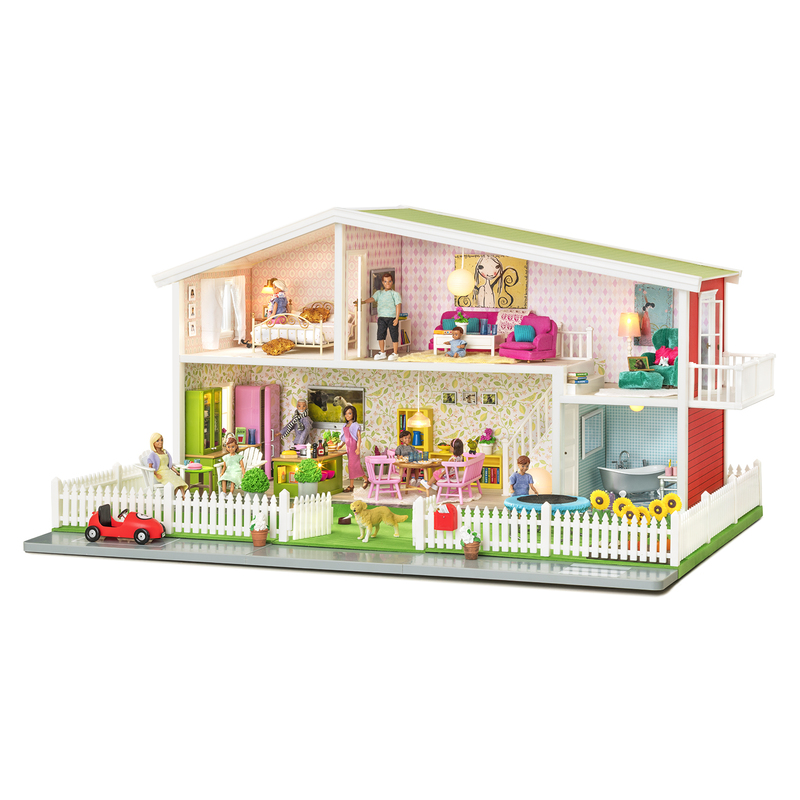 The house can be easily extended with an additional floor and a summer garden. The windows and balcony door can be opened. 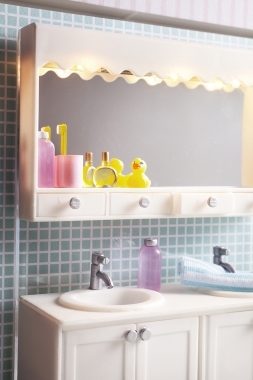 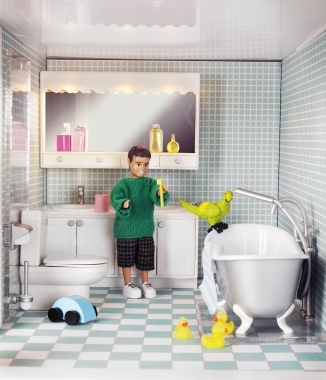 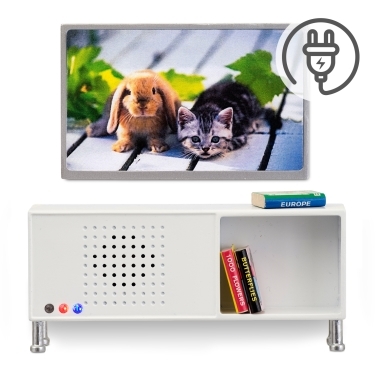 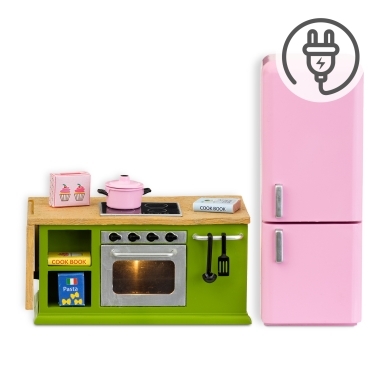 Electrical accessories are connected using the Lundby power supply. The lights are really the icing on the cake switching on the lights in your doll's house is a very special feeling!